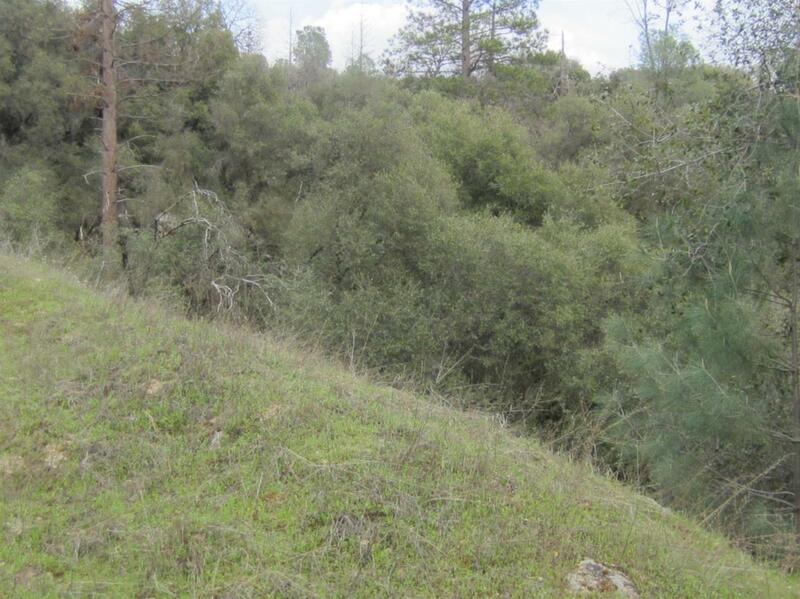 Five plus beautiful acres close in, near Oakhurst shopping and other facilities. Property is also close to Bass Lake, and the incredibly beautiful Yosemite National Park! It is on a paved road, and access from two directions for possibly greater fire safety. Property is rolling to steep, with many majestic matured trees.